Exciting news! 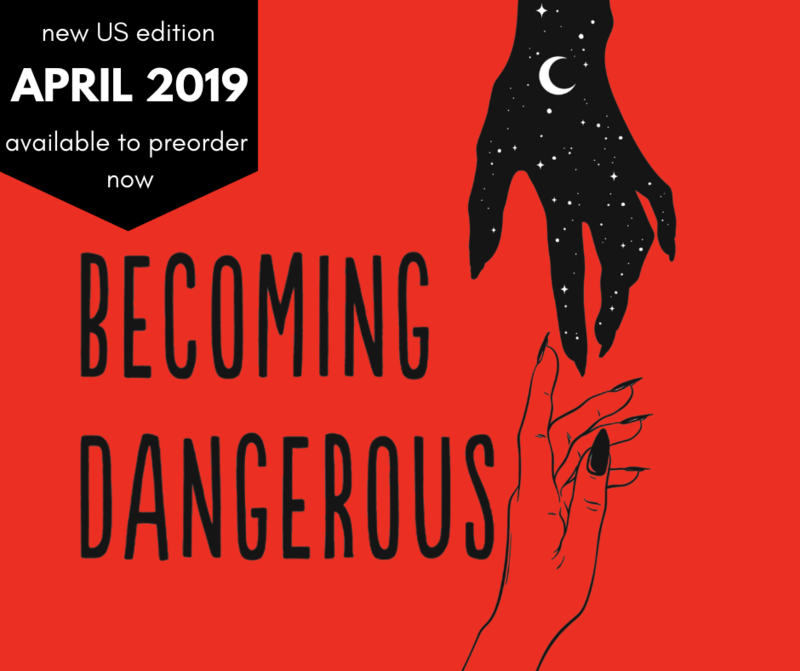 The US edition of Becoming Dangerous is coming to a bookstore near you in April. Check out the sampler here, and get your pre-order in today.